ReachingSoon: MapFindMe: Answering the call "Where Are You?" MapFindMe: Answering the call "Where Are You?" I shall start with a story of the Snapdeal Girl from Delhi- Dipti Sarna. It's a story that highlights poor state of working women's safety. Fortunately she escaped unhurt, but not everyone may be so lucky. And that essentially points to need of providing safety tools to women. Earlier in February, news of Dipti's abduction shocked entire India. 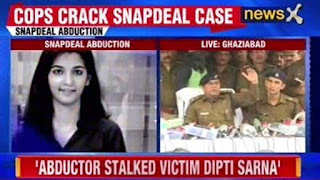 A young middle class girl working at Snapdeal, Dipti was heading home from work. Her usual commute was by metro followed by auto to a point near her home, where her father would pick her up. On this day too- as she did everyday -she hired a shared auto at the metro station, and shortly informed her father when she would reach the pickup spot. It was a daily routine; but not this day. It was the day when something went horribly wrong – or rather went as per the plan by her abductor. She was kidnapped just a few hundred meters before, and her father had no idea about it. By the time he learnt it was too late. All he wanted to know where Dipti was and there was just no answer to it. The parents, friends and relative, police and media – all were looking for her. She was on all TV channels, making rounds on social media and everywhere. Just one question they had – ‘where are you?’ What followed was an agonising wait for next two days, when she was released by her abductors and reunited with her family. In hindsight, maybe this could have been avoided had Dipti’s father had a way to trace her in real time. Calling is not always possible. 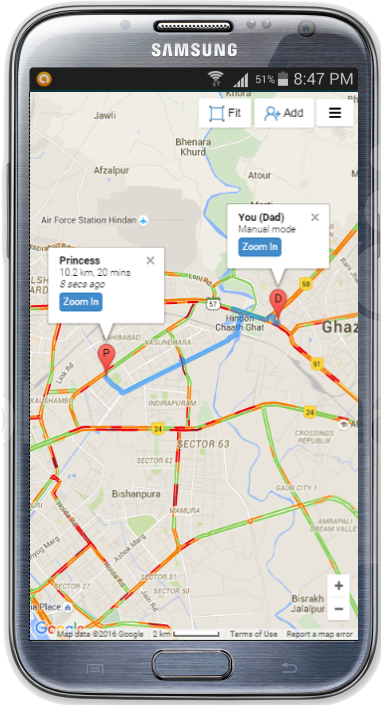 Dipti may not like being tracked in general, but definitely she would want her parents to know her location while commuting alone in Delhi. All that parents want to know is – where are you? 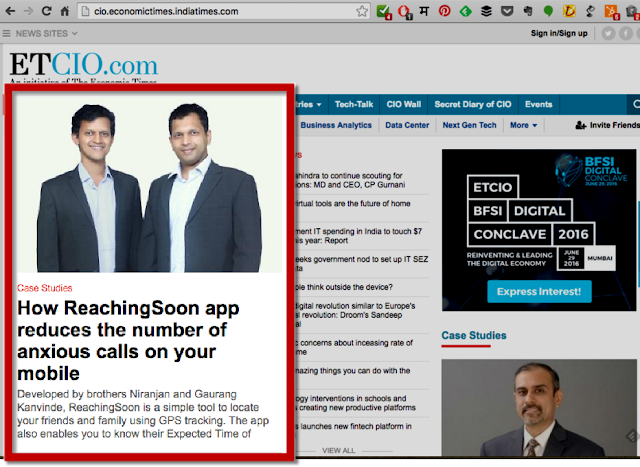 Tracking their loved one on their mobile would give them an instant piece of mind. This was a problems we had been thinking for a while. This event got us speed up the solution. 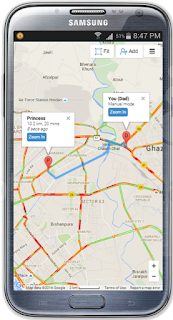 MapFindMe is a simple tool to share your location with others and track each other as long as it really matters. You can share your location with anyone, (with or without app) and you can see each other on the map. When anyone goes off the track you get to know immediately. What more - it is quick, simple and free. We are glad to release the Android beta of this app on International Women's Day. You can get the app from mapfind.me. Just follow the link. You will have to sign up for the beta as a tester (a condition Android Play store has), and then download it to your device. You are all set. Please share your experience and feedback with us. And if you are iPhone users, we shall bring a version for you soon. After all, we want you and your family safe!